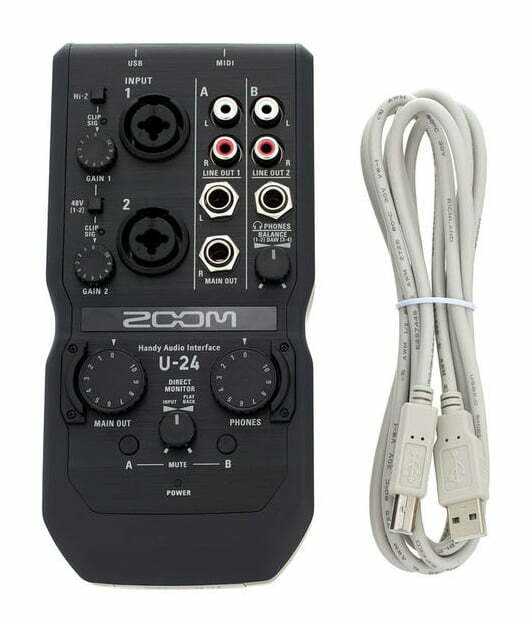 Zoom has been building innovative, great-sounding products for the past thirty years. 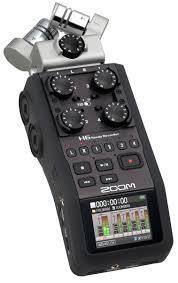 But with the revolutionary H6-their most versatile portable recorder ever-the bar is raised further still. Four interchangeable input capsules-X/Y, MS, Shotgun, and Dual XLR/TRS Combo-make the H6 the ultimate chameleon of the audio world, and its advanced preamps make it the best-sounding one too. 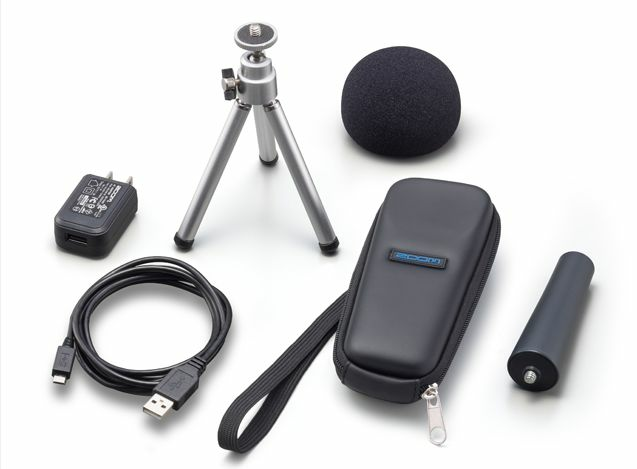 Whatever your application-live recording, professional film/video work, or broadcast ENG (electronic news gathering), etc.-the H6 can handle it with ease. Comes with X/Y and MS mic capsules. Shotgun and Dual XLR/TRS combo are optional. All four main H6 inputs (inputs 1-4) are combo connectors that can accept either XLR or 1/4" balanced or unbalanced phone cables. 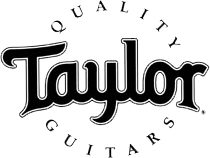 They can handle both mic and line-level signals, which means that you can connect either external microphones or line-level devices like mixers, portable music players, electronic keyboards, or electric guitars or basses with active electronics (passive electric guitars or basses can also be connected with the use of a mixer or effects device). Internal switching contacts automatically detect the circuit of choice. The H6 Line Out is an unbalanced stereo 1/8" phone jack, located on the bottom of the H6, beneath the LCD display. 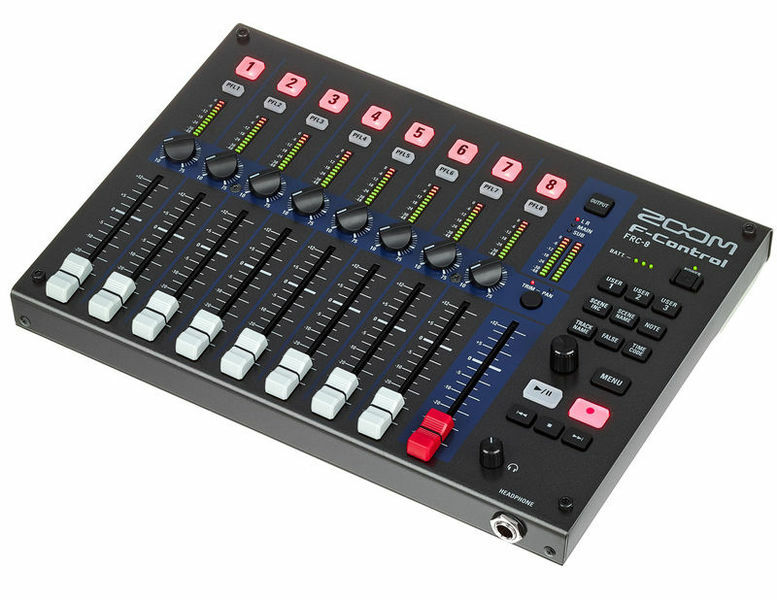 It carries the analog stereo output signal, as determined by the H6's internal mixer. 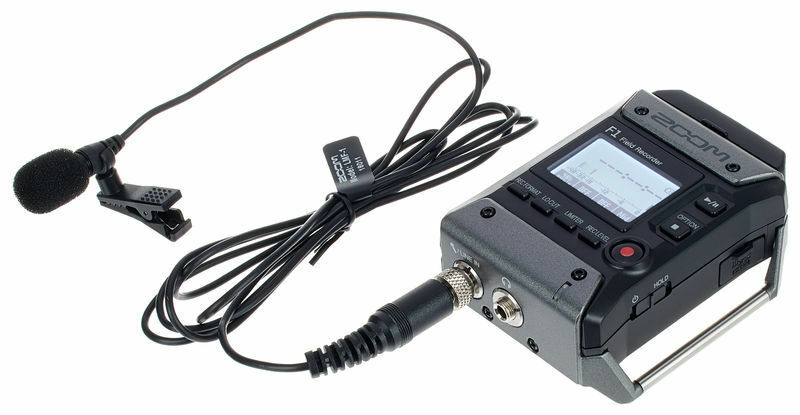 The H6 USB port, located on the side panel to the right of the LCD display, provides a digital output of either a stereo mix or the six individual input signals, depending upon the setting of the "Audio Interface" function in the USB menu. In addition, the H6 provides a headphone output with a dedicated volume control, located on the side panel to the left of the LCD display. Connect your headphones to the stereo 1/8" mini phone jack for private monitoring of the stereo output signal. 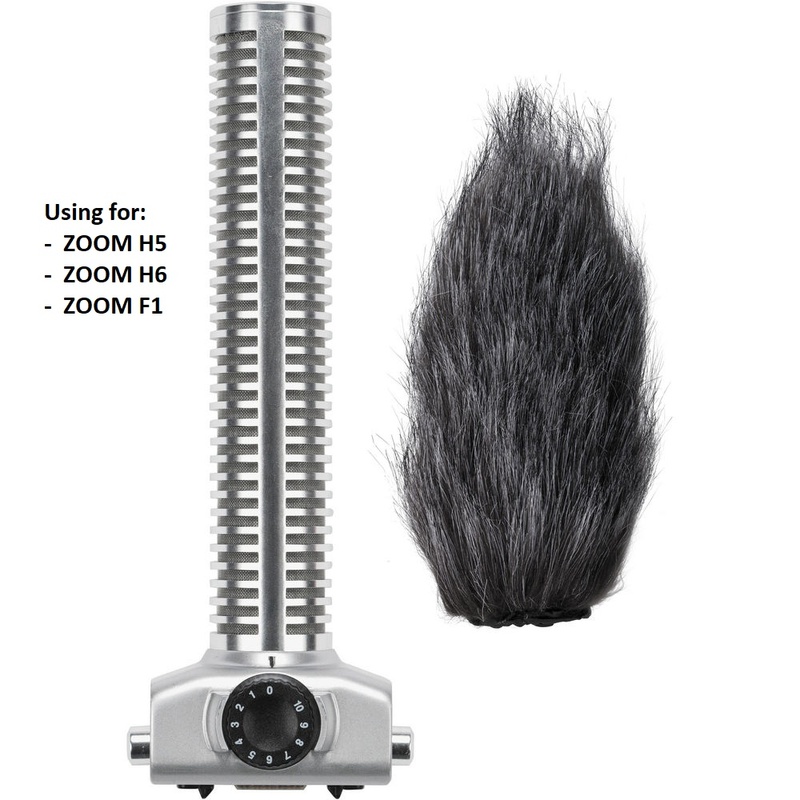 The H6 even has a built-in speaker, located on the underside of the unit, for fast monophonic monitoring of the recorded signal without the need to make any connections whatsoever. This speaker is automatically disconnected when connection is made to either the Line Out or Headphone output.